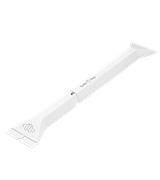 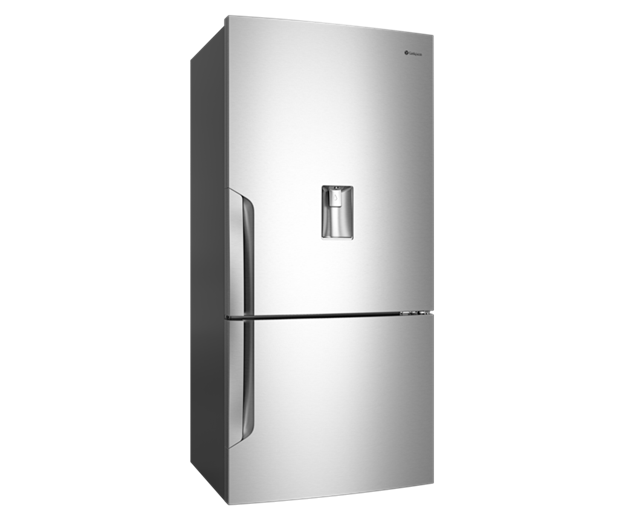 528L Stainless Steel Bottom Mount is rated 5.0 out of 5 by 2. 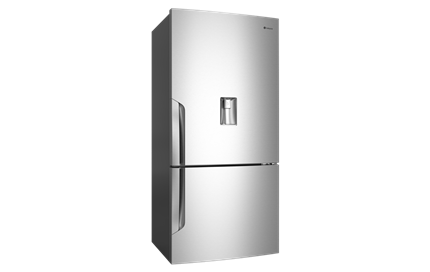 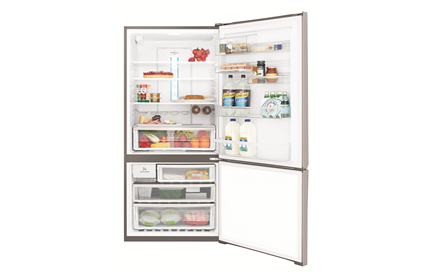 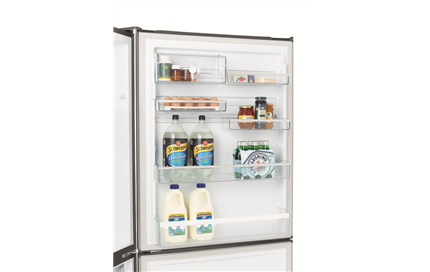 A 528L frost free bottom mount refrigerator with water dispenser, automatic ice maker, fingerprint resistant stainless steel finish, FlexSpace interiors & Spillsafe™ glass shelving. 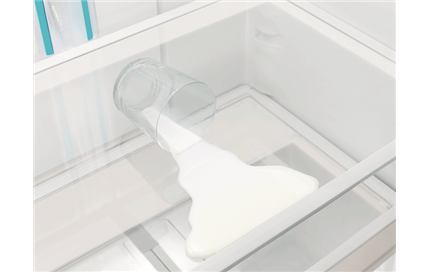 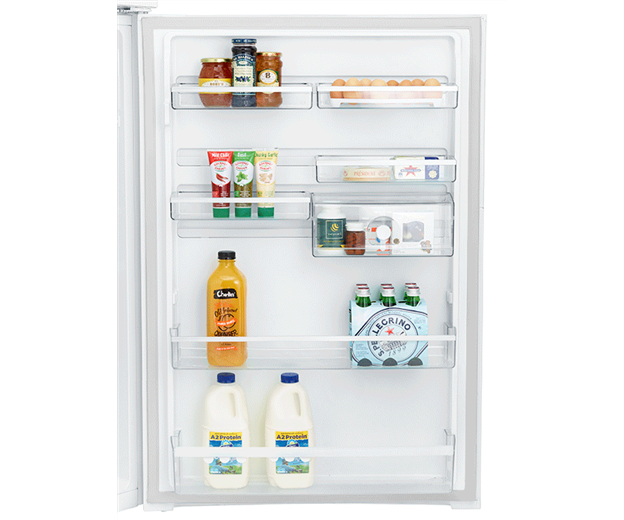 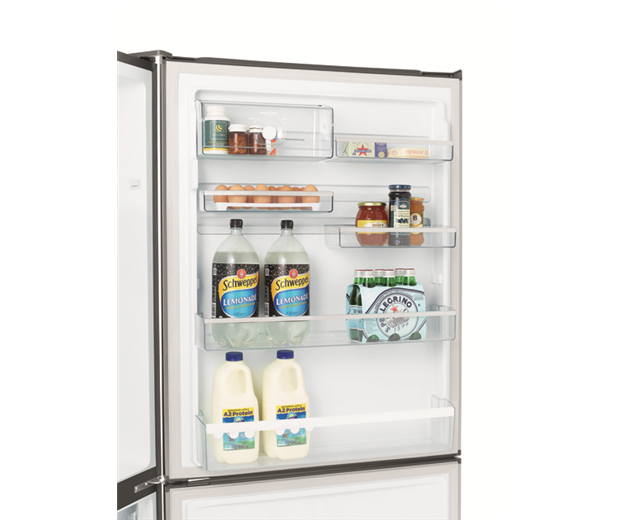 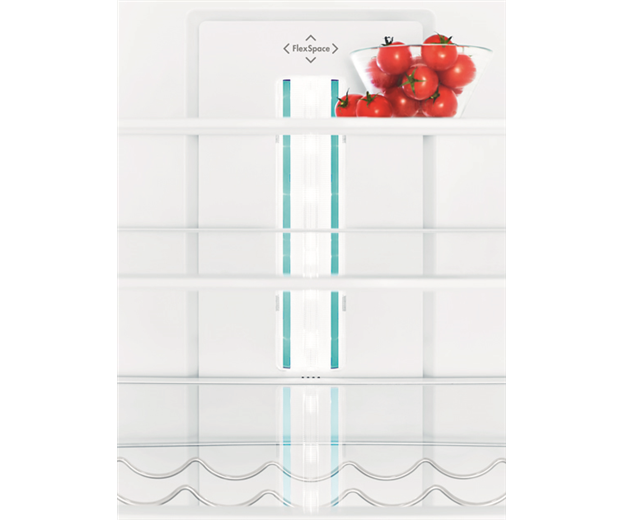 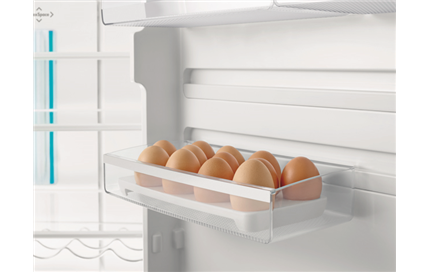 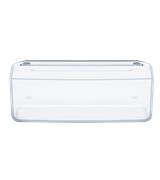 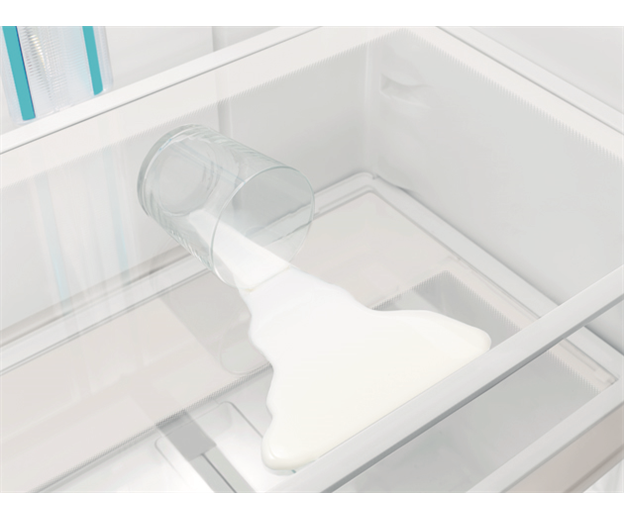 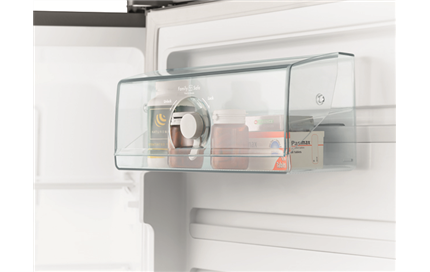 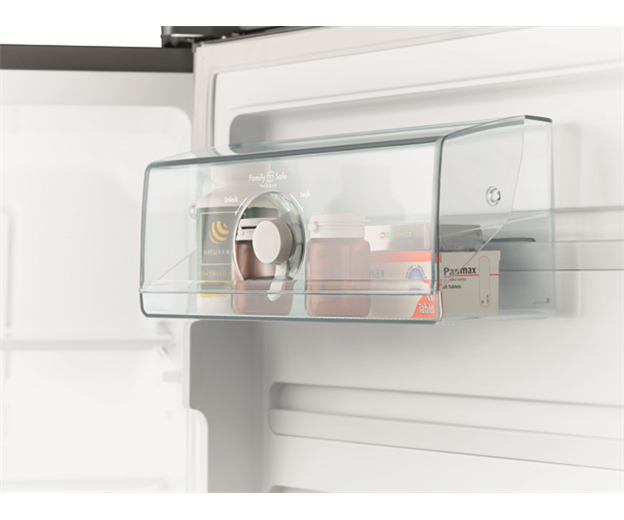 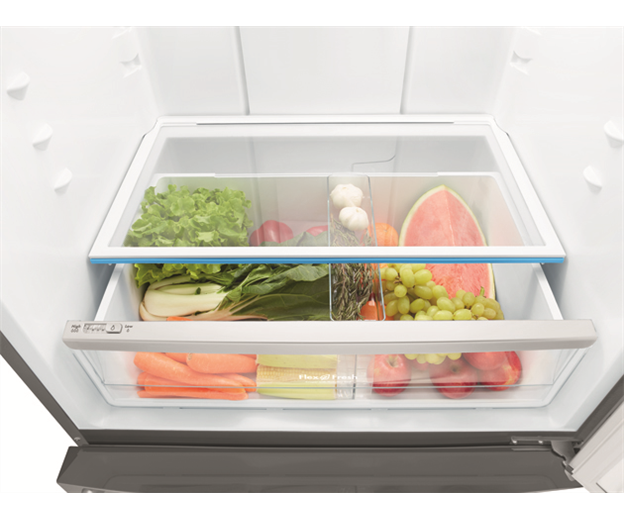 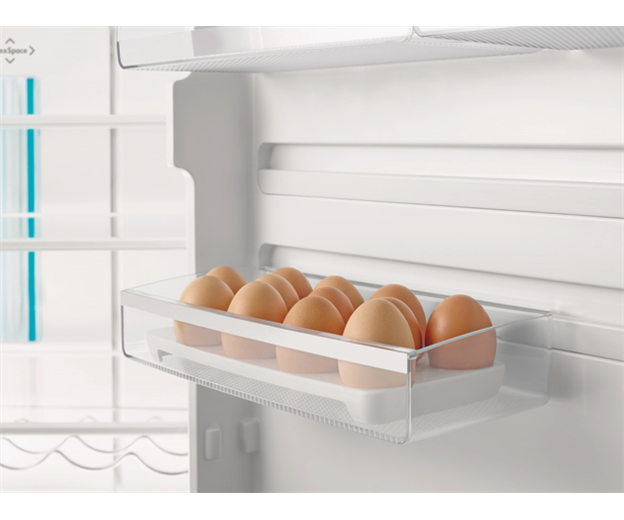 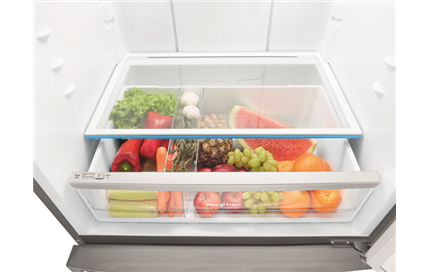 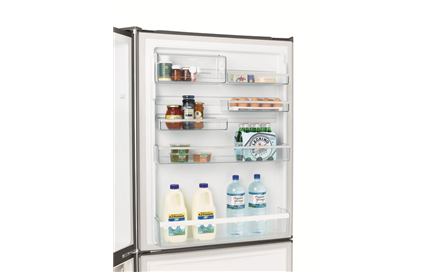 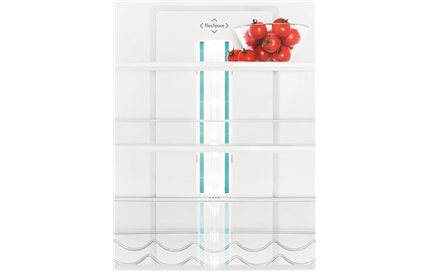 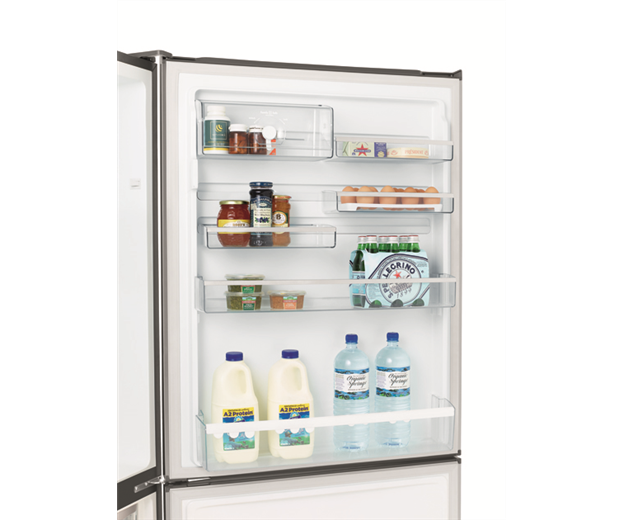 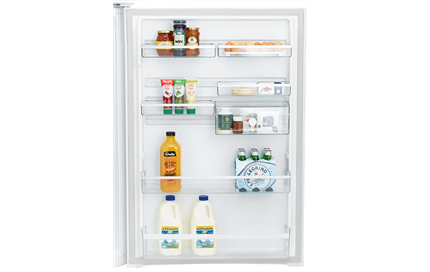 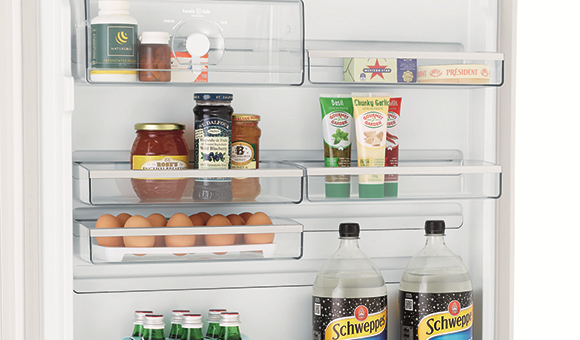 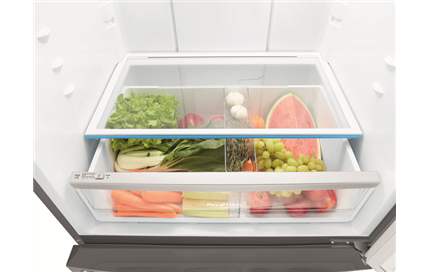 The Westinghouse Bottom Mount Fridge with ice and water helps keep your family healthy and hydrated. 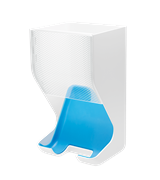 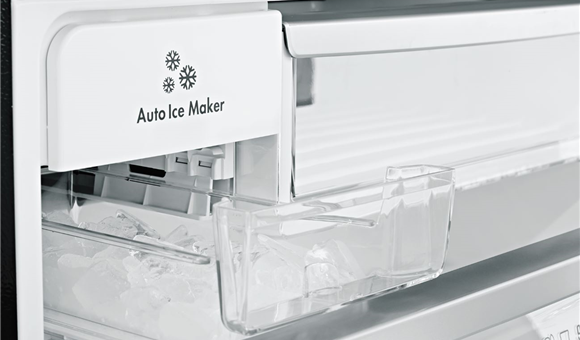 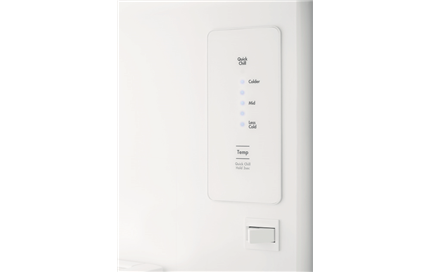 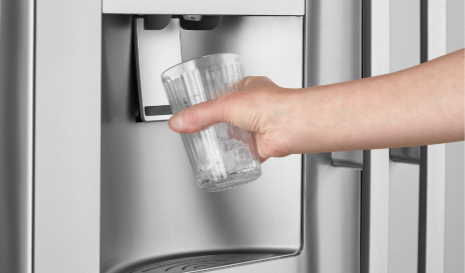 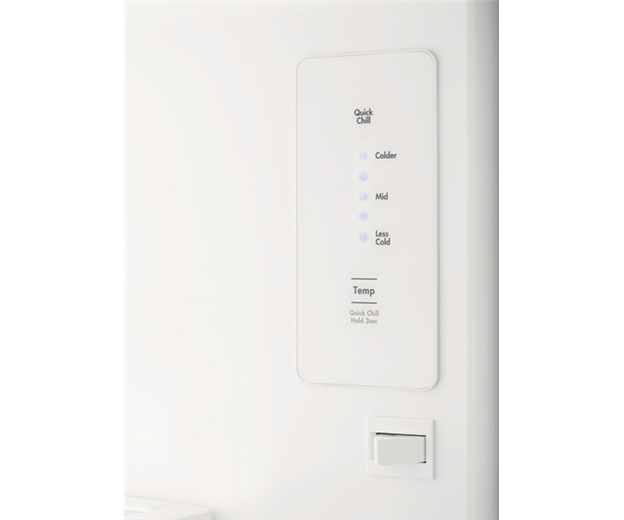 With easy access to filtered water from the slimline in-door water dispenser, no one will need to go thirsty again. 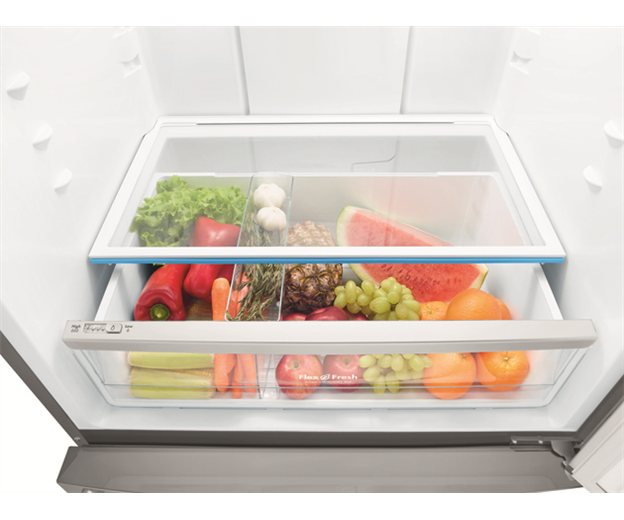 Rated 5 out of 5 by Rodney from Great Refrigerator, Better than a French Door I purchased this Refrigerator a few months ago, and it is one of our best purchases. 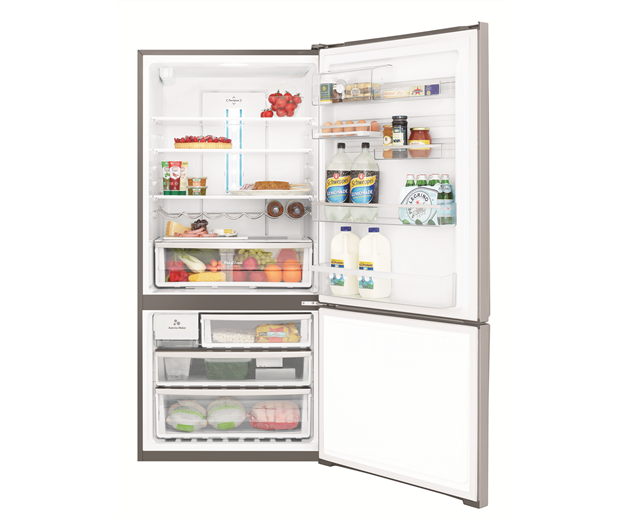 It was a good price, and is much more practical than a french door. 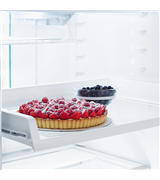 Love the trays in the freezer.